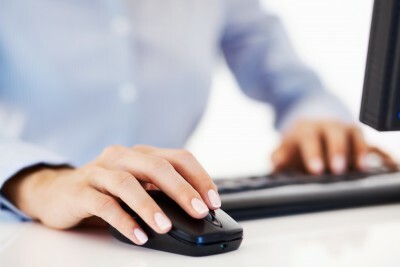 Back up your files regularly and keep a recent backup off-line and preferably off-site. 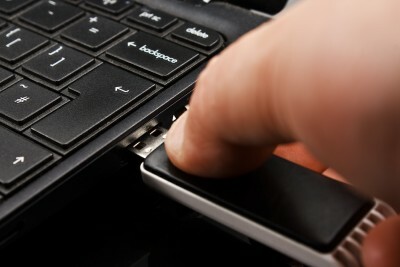 There are several quick and easy ways to back up your data, from NAS drives (our top recommendation), to cloud, external hard drive or the least preferable option, a USB key. To read more about backing up your data, click here. Ransomware attacks often arrive in documents, and rely on persuading you to enable macros (embedded document scripts). Don’t do it! Microsoft deliberately turned off auto-execution of macros by default many years ago as a security measure. The best prevention for preventing ransomware attacks is to avoid opening unexpected emails with Word or Excel attachments. Hackers have become increasingly devious over the years and emails may look legitimate but contain vicious ransomware. These viewer applications let you see what documents look like without opening them in Word or Excel itself. In particular, the viewer software doesn’t support macros at all, so you can’t enable macros by mistake! Be very careful about opening unsolicited attachments. In a world surrounded by SPAM and over filled inboxes, if you don’t recognise the receiver or you’re not expecting an email from that organisation, don’t open the associated attachments. If in doubt, we are always more than happy to help. Don’t give yourself more login permisions than necessary. Avoid logging in to your device as an administrator. The administrator setting allows you over ride many commands and if this profile is hacked, it’s particularly difficult to retrieve your data. One of the many frustrations faced when using a computer, laptop or tablet is Microsoft and application updates. Whilst it’s annoying to wait for what seems like hundreds of updates, updating over an endless time period, these are important to the security and safety of your device. Train and retrain employees in your business. It’s all very well if you know how to prevent and stay safe from malicious viruses and ransomware but, that’s no good if other users on your network are not as informed. 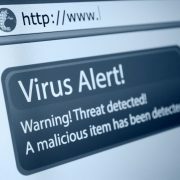 If a virus appears on a PC used by an employee, colleague or family member, and you’re attached to the same network, you risk your PC becoming infected by the same virus causing the same or similar damage to your device. Always ensure that you have an active firewall running on your PC. Windows itself comes standard with a reasonably good firewall, and there are also many very good third party firewalls available. There are many free antivirus software packages available, but their effectiveness is limited. We recommend that you purchase a software package rather than use the free option as the purchased software offers a much higher level of security. To read more about antivirus software, click here. If you have several users on your network, restricting user permissions for installing and running unwanted software applications to your system and services can be a solution to avoiding many virus attacks.